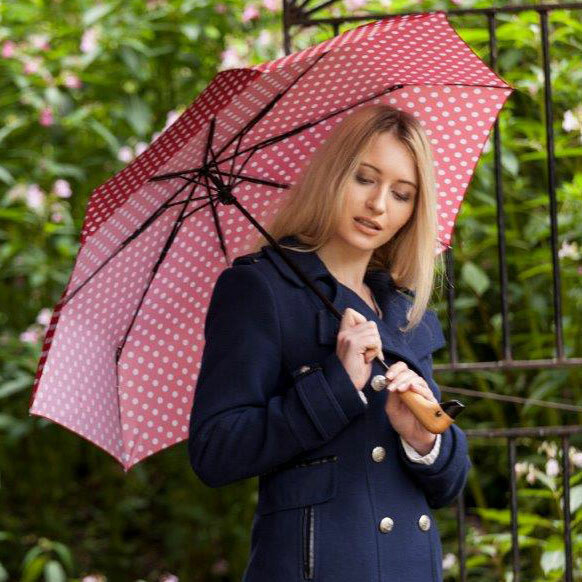 From compacts ideal for stashing in your handbag to larger walking types perfect for stormier days, our selection of high quality ladies’ umbrellas includes a size and shape to suit every woman’s needs. 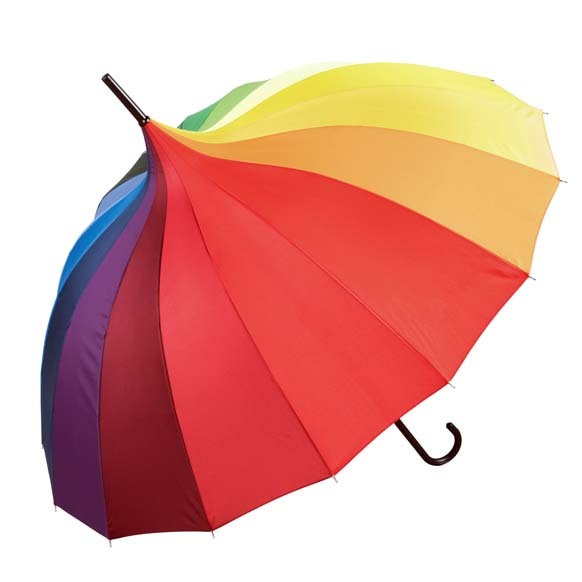 In addition to our amazing practical designs, we also take style into account by providing you with a huge range of colours and patterns to choose from. 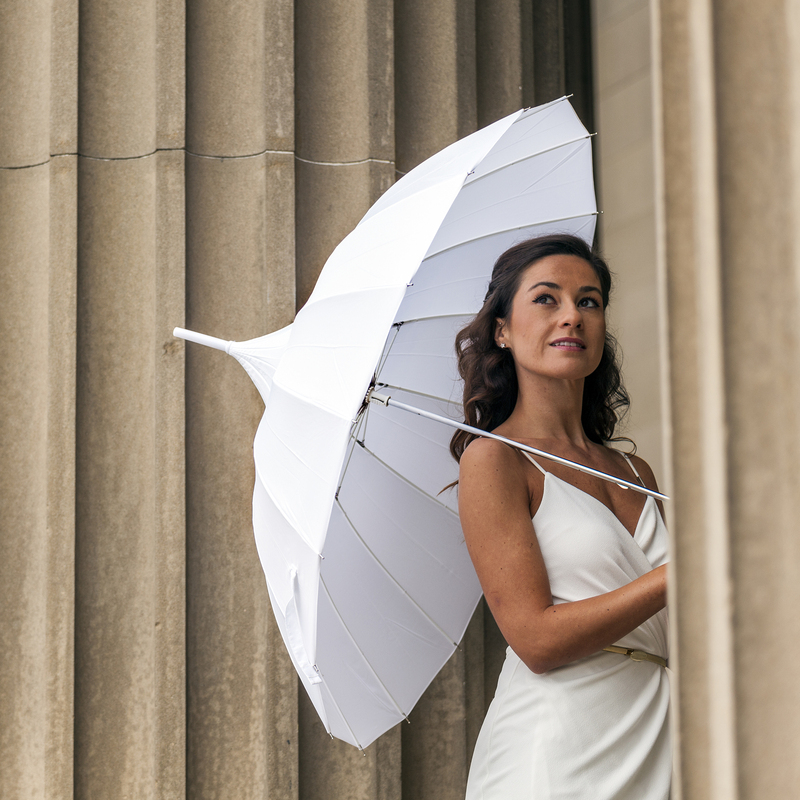 We pride ourselves on being one of the largest stockists of ladies’ umbrellas in the UK, and always strive to deliver the best service. 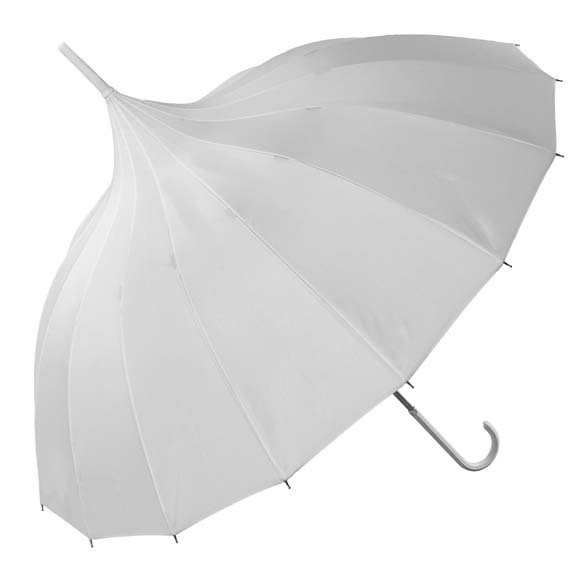 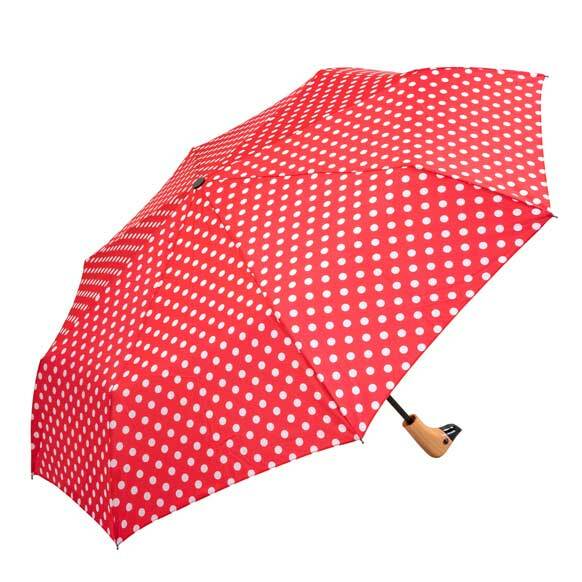 Once you’ve chosen your perfect new brolly, why not take advantage of our free delivery on orders over £30? 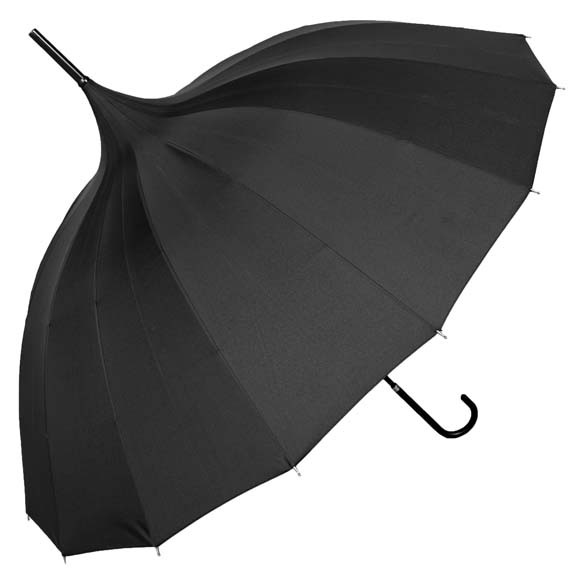 An umbrella is a must-have item for every woman- but we understand that everyone has different needs and tastes. That’s why we stock our brilliant brollies in a range of sizes and colour options, and offer great delivery options so you can start using your fashionable new accessory as soon as possible. 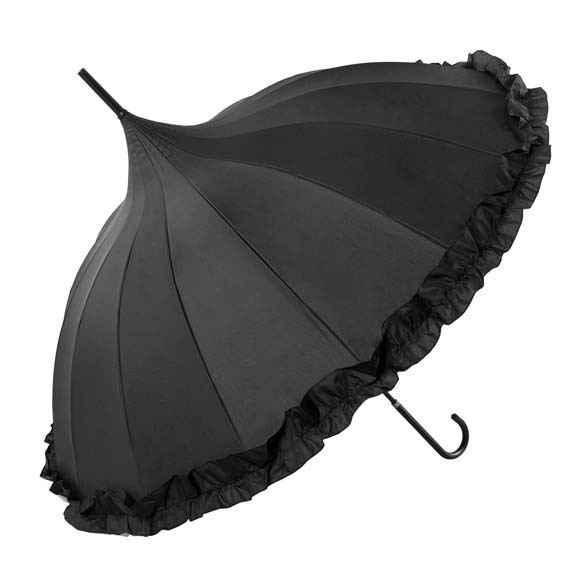 When you live somewhere with weather as unpredictable as the UK, you quickly realise that one umbrella style won’t always do. 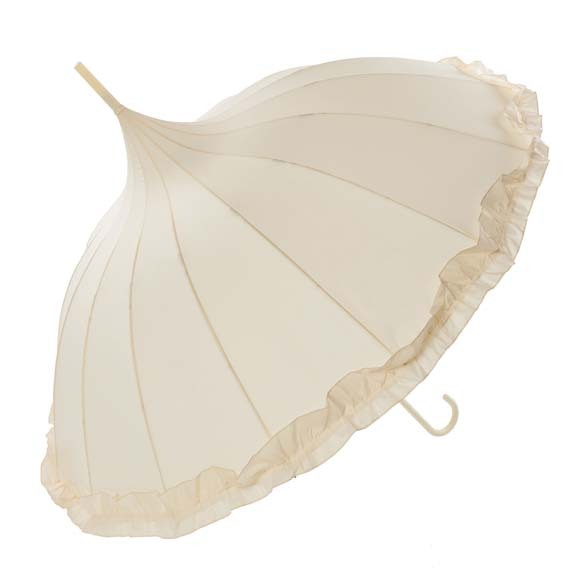 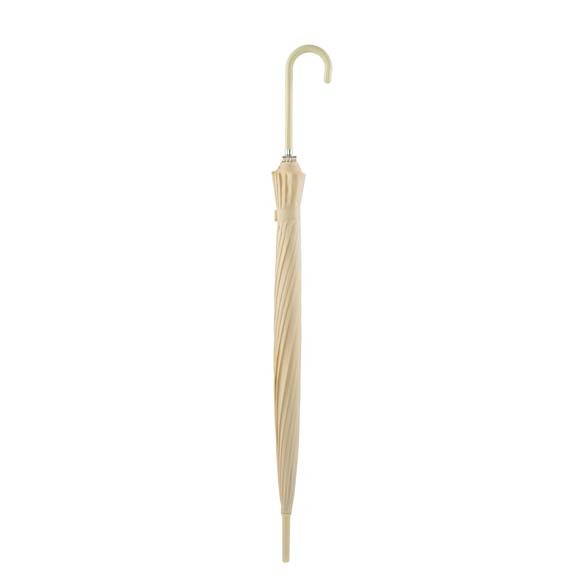 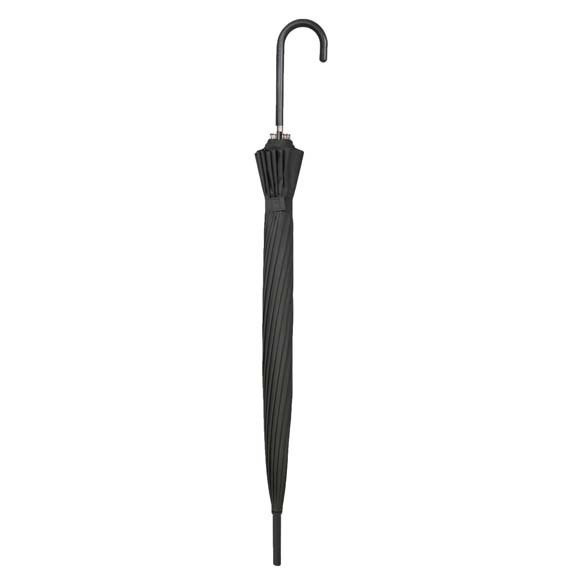 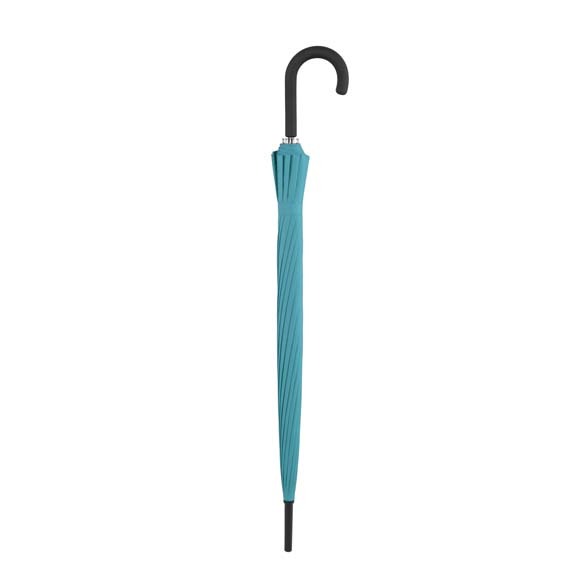 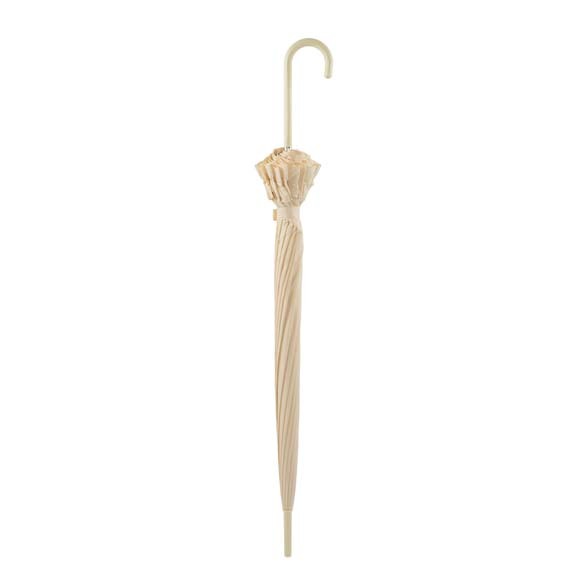 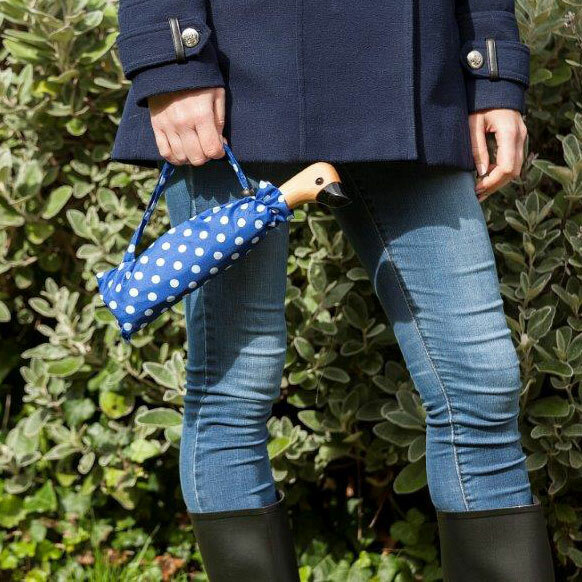 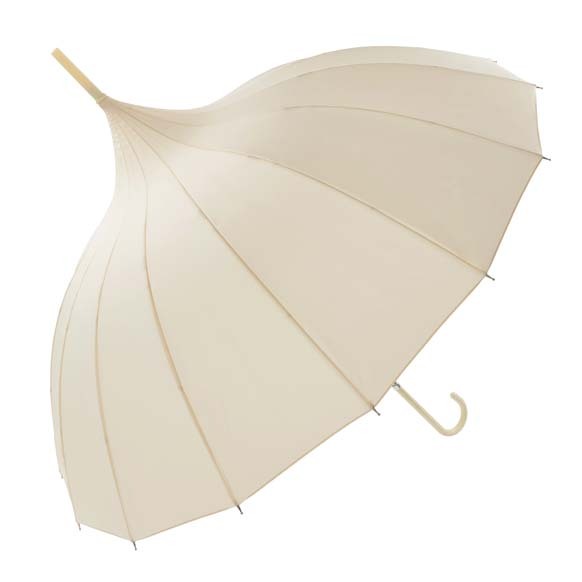 To ensure we brighten up every rainy day, we have a range of high quality and fashionable ladies' umbrella designs including mini compact umbrellas for everyday use, luxury walking umbrellas for special occasions and automatic umbrellas that are ideal in unexpected showers. 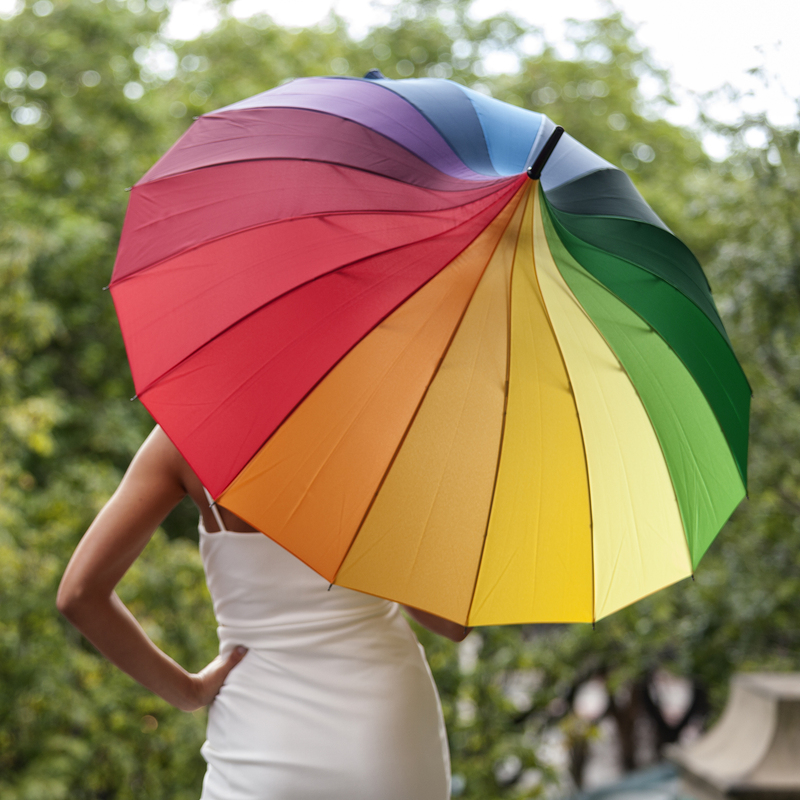 From stripes and florals to rainbow shades and more traditional hues, we’ve got a stylish new umbrella to suit every woman here at Susino. 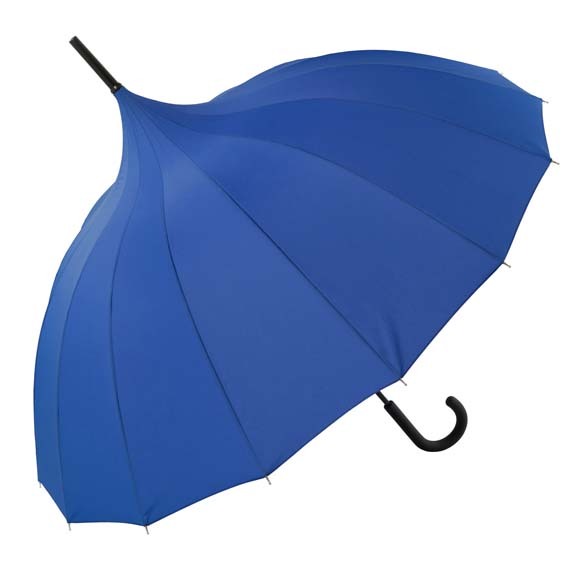 Whether you’re a businesswoman after something compact and plain to slip into your work bag or a mother after a fun floral walking brolly to fit all the kids under, have a browse of our extensive range of colour options and unique patterns that will no doubt make your umbrella an accessory as well as a necessity.